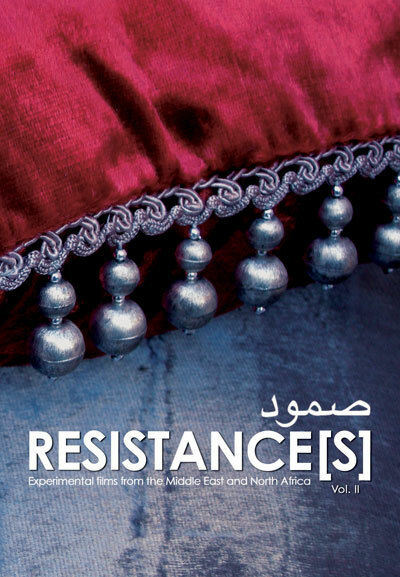 RESISTANCE(S) II, is the second volume of this collection of experimental film and video art from the Middle East and North Africa. Featuring nine artists from a variety of cultural and discplinary backgrounds, these intimate, poetic and documentary works are witness to the region's complexity, vitality and diversity of creative energies. Distanced from the usual stereotypes, the artists aim to explore existential, political and aesthetic issues of our times while opening up to new narrative perspectives that break with our media's monotonous and repetitive imagery.